For over 30 years in Woodinville, Expressions In Eyewear has been earning the trust of customers around the entire Seattle Metropolitan area. Our staff has earned accolades and acclaim for their ability to select eyewear that not just meets your expectations, but exceeds it. 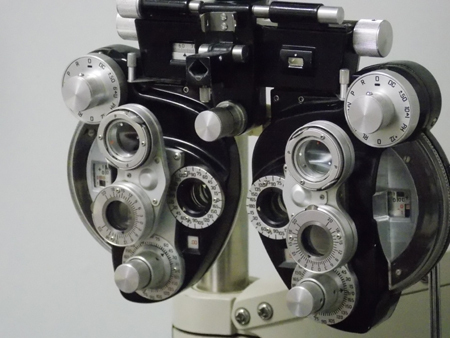 We would love to solve any vision issues you may have! We specialize in all aspects of eyewear, including men and women’s designer fashion frames, HD digital & progressive lenses, sunglasses, sports lens, not to mention one-of-a-kind customization work just for you. Our frames styles range from Colorful to Hi-Tech, Glitzy to Retro, Fun to Futuristic, as well as several exclusive lines.